Bumblebees, An Introduction. By Nikki Gammans, Richard Comont, S.C. Morgan and Gill Perkins. Bumblebee Conservation Trust. 2018. 174pp. 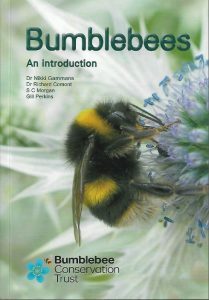 Edited by four bumblebee experts, this is a major work from eight contributors including the editors. 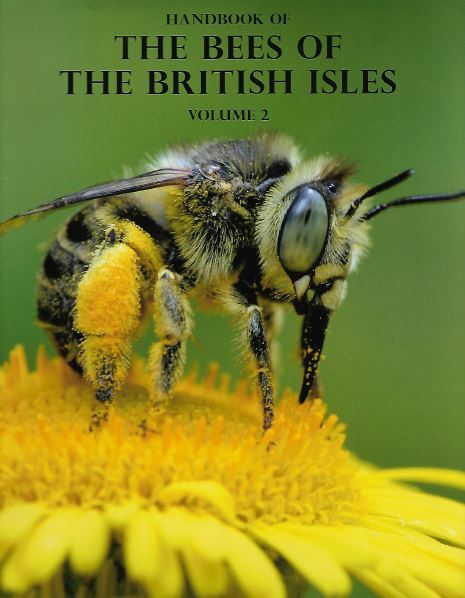 Put together by the Bumblebee Conservation Trust (BCT) it does what ‘it says on the tin’, it is a great introduction, possibly the best introduction to these appealing insects for the general public. The book is extensively illustrated in colour throughout, including the works of 18 photographers including those of entomologist Steven Falk. This book presents a bewildering array of imagery that maps all the finer points of bumblebee biology that make identification easier. 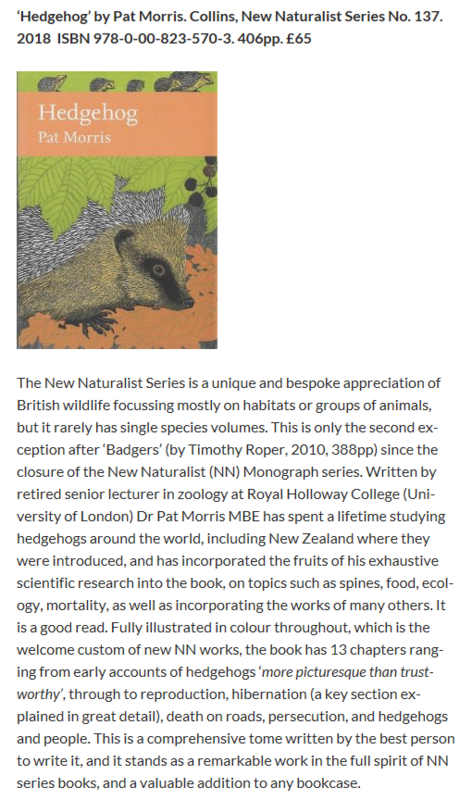 The book has seven chapters: introduction, pollination, decline, gardens, collecting, ‘the big seven’ (buff-tailed, white-tailed, red-tailed, common carder, early, tree and heath) and the major chapter on Identification. Bumblebees are here classified into four groups, red tails, ginger tails, yellow tails and cuckoo bees, a refreshing classification that departs from earlier books, but very effect. Each of the 24 extant species of bumblebee (three have already gone extinct) is clearly shown as colour bar diagrams of body bands, photographs in the wild showing particular characteristics (noted and shown on the photographs), life cycle through the months and a distribution map. This is a very exciting compilation and will be a great success for BCT. 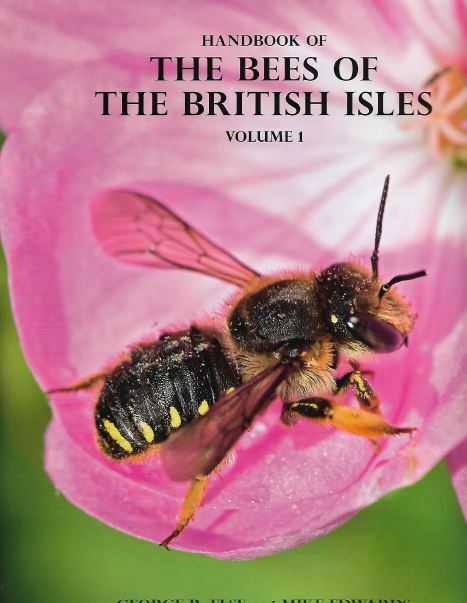 The book will be thumbed through by eager entomologists, hymenopterists and amateur naturalists – it is small enough to go into a field jacket or knapsack for identification and it has a glossary, index and further information. This has to be the bee book of the century. It will not be surpassed for decades. It is written by two experts who have put several decades of dedicated work on these hymenoptera into the book. George Else, who I originally met in the virgin rainforests of Sulawesi in 1985 on Project Wallace, worked at The Natural History Museum in London as curator of bees and certain aculeate wasps, until he retired in 2007. Mike Edwards was originally at Leeds University and helped to set up BWARS (Bees, Wasps and Ants Recording Society), latterly running his own ecological consultancy. The germ of this book was realised by George Else who has a great debt of gratitude for Mike Edwards becoming co-author of these mighty tomes. Many entomologists and hymenopterists are acknowledged for inputting their information, data, diagrams and photographs, and on the latter Paul Brock is mentioned as the ‘all round entomologist…and outstanding insect photographer’ who has supplied many of the photographs. And they are excellent. The aim of the book was to photograph all bee species in the UK in the wild, which was achieved, save for the two only known from museum specimens: Halictus subauratus and Bombus pomorium. 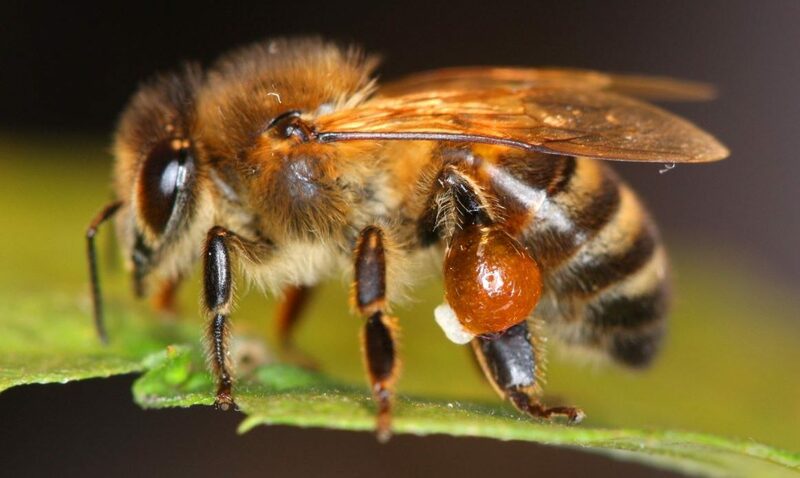 On their count there are 277 species of bee species have been recorded from the British Isles. Of those 171 are known from the Channel Islands, including 11 species that are unknown in the mainland of Britain. George’s original idea was not to include any photographs which would have been a bad idea. All the photographs are included on a handy CD. Volume 1 includes information on recognition of bees, how to photograph them, where to find them and identification of pollen loads. After the comprehensive keys to bee genera the book launches into the systematic review of all species, with maps, that flows over into Volume 2. The photographs throughout are excellent for identification purposes but it is not likely that the amateur entomologist or naturalist will ever pay the £137.50 for these wonderful books. Only serious bee enthusiasts will.